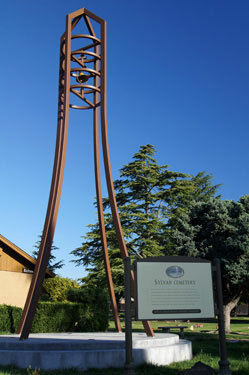 Sylvan Cemetery District is the oldest District Cemetery in Sacramento County. Our community cemetery was established in 1862, and our district was formed in 1926. 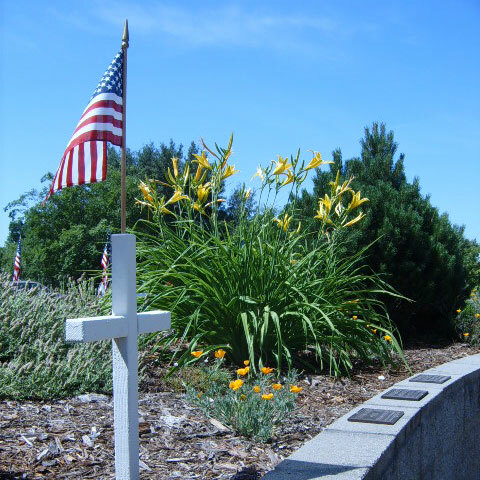 While our cemetery district is located in Citrus Heights, we are privileged to be serving the communities of Orangevale, Antelope, North Highlands, Rio Linda, Elverta and parts of Natomas as well. Interested in viewing our cemetery grounds? 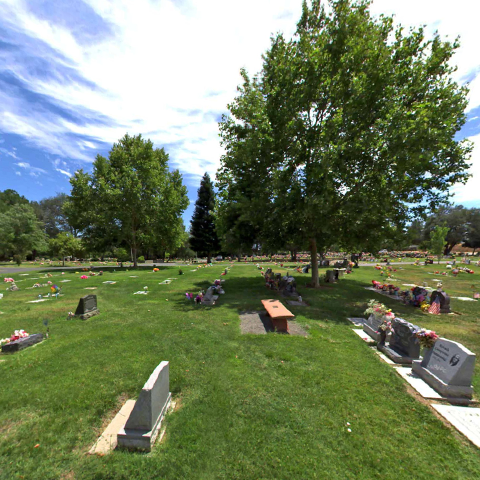 Take a 360 virtual tour of our cemetery. We understand how difficult this time may be. We're here to offer assistance. 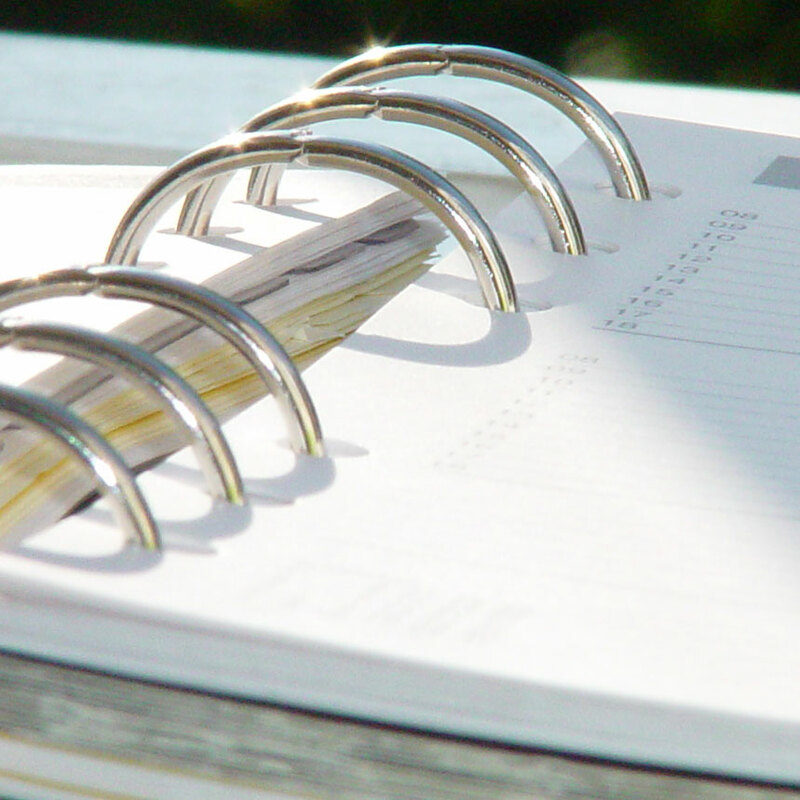 Learn more about available property by viewing available listings within our cemetery. Copyright © 2019 - Sylvan Cemetery District. All rights reserved.